At STUARTEK, we’re proud to offer professional cool room installation and cool room maintenance for various businesses across Melbourne. Cool rooms are ideal for commercial kitchens and supermarkets as well as hospitals and laboratories. Whether you want to chill beverages and preserve food products or store important pathology samples and vaccines, we can assist with reliable installations that won’t let you down or break the bank. We boast a team of highly trained and experienced specialists who are very responsive to your needs. Our experts work closely with you to ensure you receive a tailored solution that leaves you completely satisfied. From commercial cool room repair through to cool room installation in Melbourne, we can meet your operational requirements and exceed your expectations. 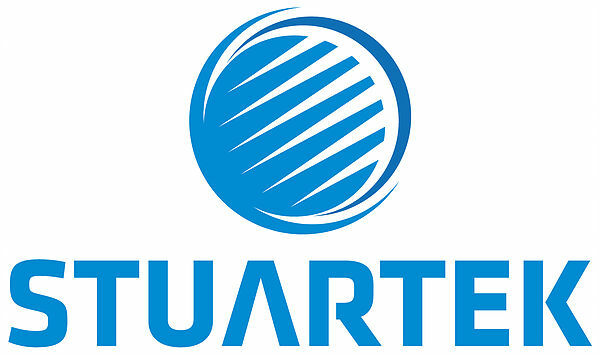 At STUARTEK, we pride ourselves on upholding the highest standards of quality and value. We can provide affordable cool room installation and maintenance at affordable prices without compromising on workmanship. 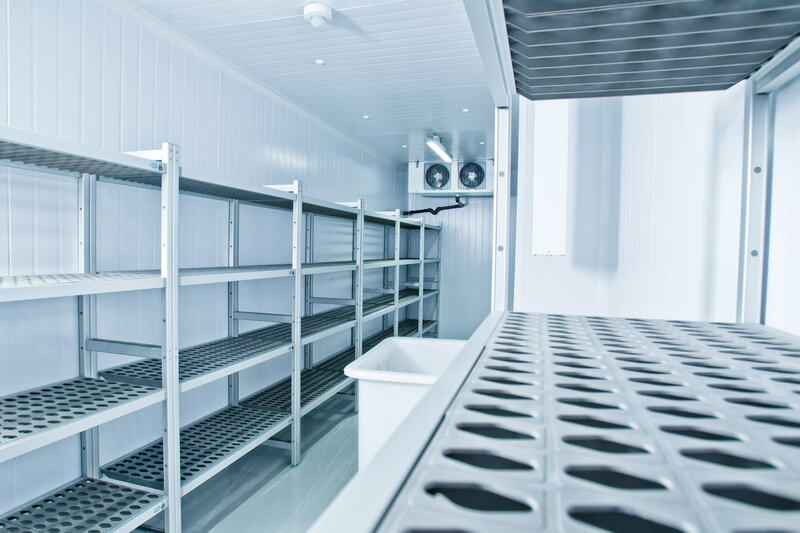 Renowned for their reliability, our cool rooms are perfect for food manufacturing and food warehousing applications as well as the retail and hospitality industries. They allow you to keep your food and beverages stored in perfect conditions, increasing their shelf life and ensuring your customers get to enjoy top quality produce. Fully licensed and insured, our technicians can complete tasks promptly and minimise disruptions that affect your day-to-day operations as well as maximise your satisfaction and peace of mind. Based in Melbourne’s eastern suburbs but servicing the entire metropolitan area, we are proud to provide solutions to businesses of all sizes to suit their particular needs – no matter what they might be. Give us a call today to find out how we can help you. STUARTEK is the number one choice for cool room installation, cool room maintenance and cool room repairs throughout Melbourne. Our reputation as affordable and professional maintenance repair and Contact us today to learn more by calling 0435 745 280 or 0423 808 738. Alternatively, you can send us a message via our convenient online enquiry form. 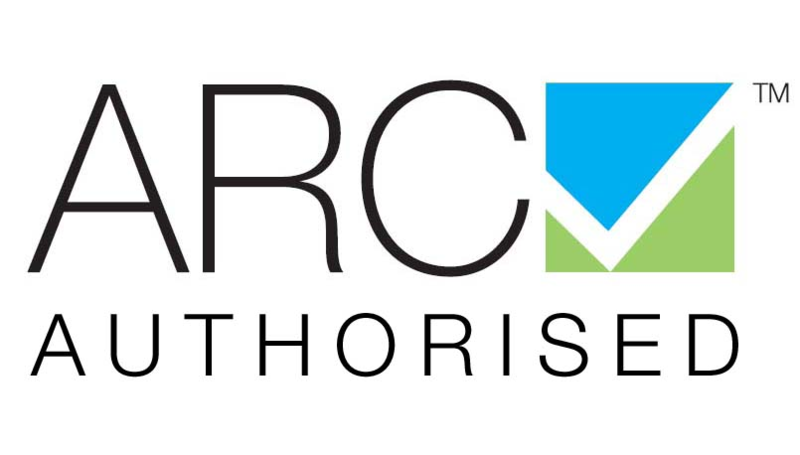 STUARTEK is a proud member of the Australian Refrigerating Council (ARC). This means you can be rest assured that our commercial fridge service is second to none.